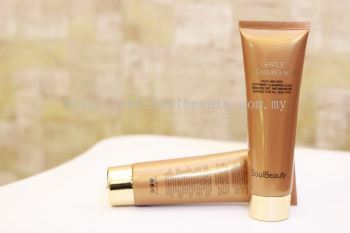 SOUL BEAUTY - SOUL BEAUTY is a beauty care specialist company. Our main office is located in Puchong, Selangor, Malaysia. E-3A-22, IOI Boulevard Puchong, Jalan Kenari 5, Bandar Puchong Jaya, 47100 Puchong, Selangor, Malaysia. 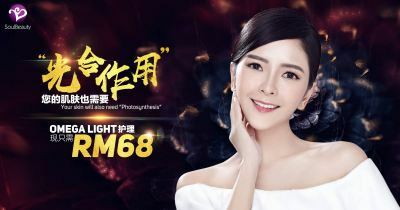 A-8-1 (1st Floor) Sunway Giza Commercial Lot Jalan PJU 5/14, Dataran Sunway, Kota Damansara, 47810 Petaling Jaya, Selangor, Malaysia. 6, Avenue 1, Avenue Ampang, Taman Pandan Mesra, 68000 Ampang, Selangor, Malaysia. 79-2-12, Ivory Tower, Jalan Dato Keramat, 10150 George Town, Penang, Malaysia. 5-1, 1st Floor, The Boulevard, Lingkaran Syed Putra, Mid Valley City, 59200 Kuala Lumpur, Malaysia. Lot 45, Level 4, Seremban Gateway, Off Jalan Sungai Ujong, 70200 Seremban, Negeri Sembilan, Malaysia. 46, Jalan Mahogani 1, Bandar Botanic, 41200 Klang, Selangor, Malaysia. SOUL BEAUTY is a beauty care specialist company. Our outlet is located in Puchong, Damansara, Ampang, Penang, Seremban, Midvalley, Klang, Malaysia. 'Beauty' is not just the upgrade of the appearance, but the color of the soul. The creation of SOUL BEAUTY shows the ultimate outcome of beauty. SOUL BEAUTY understand the desire of beauty, so the beauty centre has carefully create a beautiful place where you can pursue a beautiful life and keeps your skin clean and healthy. SOUL BEAUTY aims to help more women towards the road of beauty, gain their confidence, shape their own glory and enjoy life. 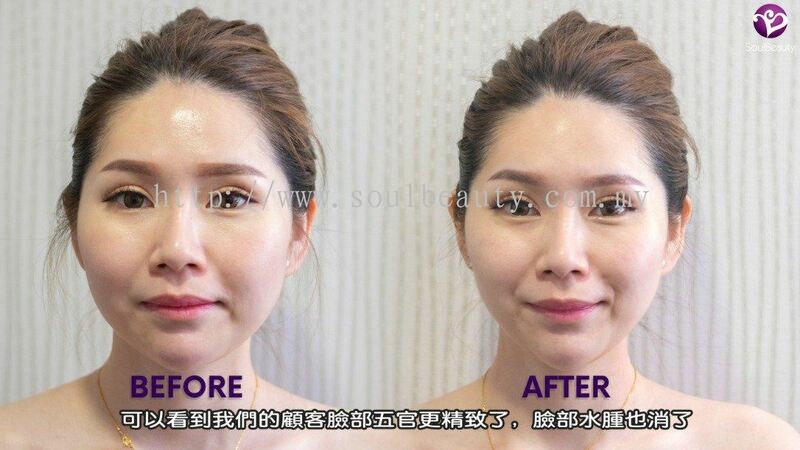 SOUL BEAUTY hopes every woman can be empowered by their self-confidence, so that we introduce the most advanced equipment and beauty products from South Korea, and also includes the beautiful insistence of Korean people. Everyone knows that Korea is famous for its plastic surgery, but in SOUL BEAUTY, you can own a beauty skin or even better rather than take a flight to Korea and take any risk of plastic surgery. When you step into SOUL BEAUTY, you will found that a purple fragrance was around you. A purple tassel surrounded by a comfortable sofa and a cup of fresh sweet pleasant tea together with a warm greeting from our professional beauty consultants and unique treatment room, will let your beauty treatment achieve the best results. SOUL BEAUTY's goal is to let customers enjoy the most intimate experience of the beautiful process and let you relaxing just like a queen. The beauty centre also provides a complete range of beauty treatments from lymphatic drainage, hormonal conditioning to stem cell therapy for internal conditioning. SOUL BEAUTY added new post. SOUL BEAUTY Updated Company Profile — Topbar Banner. SOUL BEAUTY added a new video.